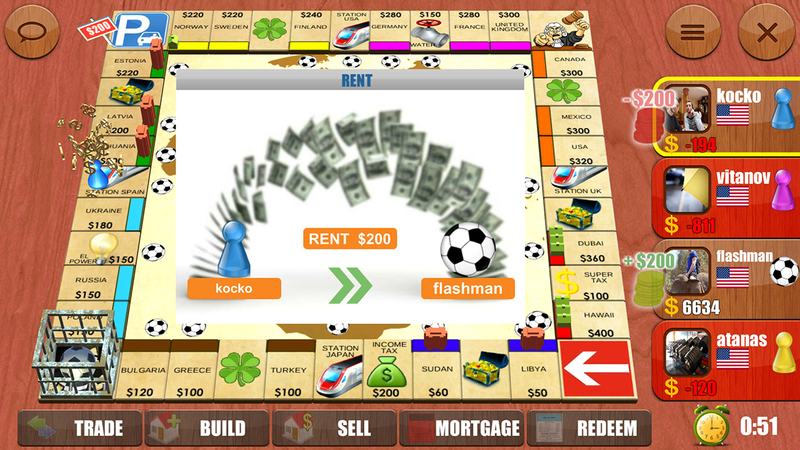 RENTO is free business game. 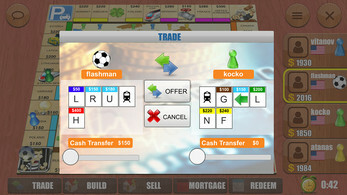 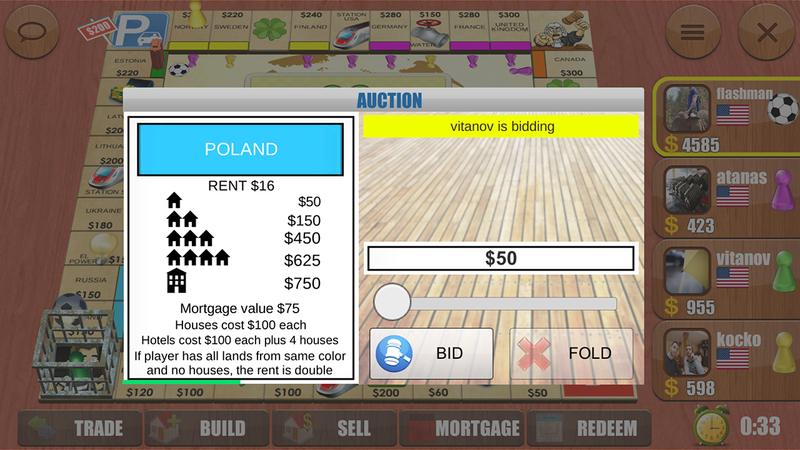 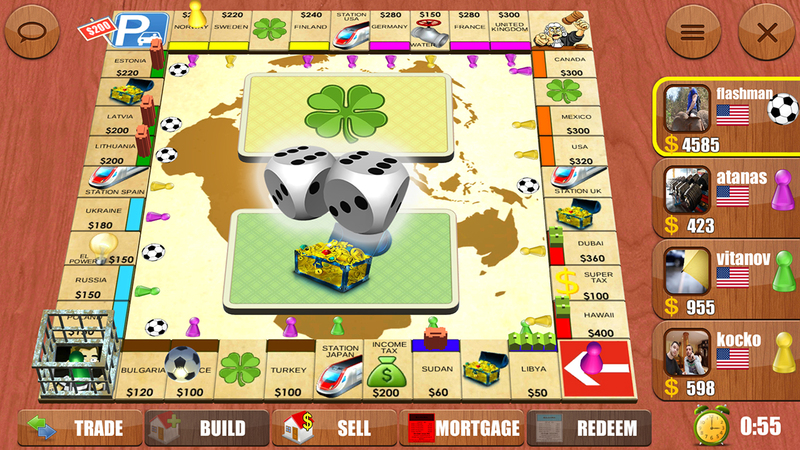 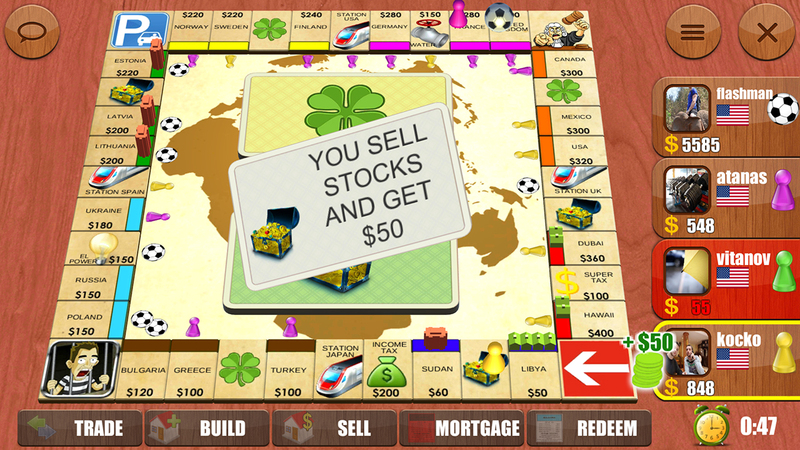 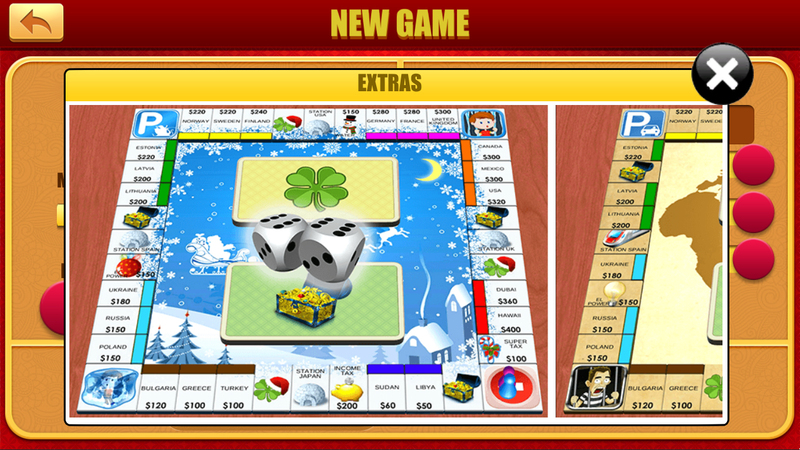 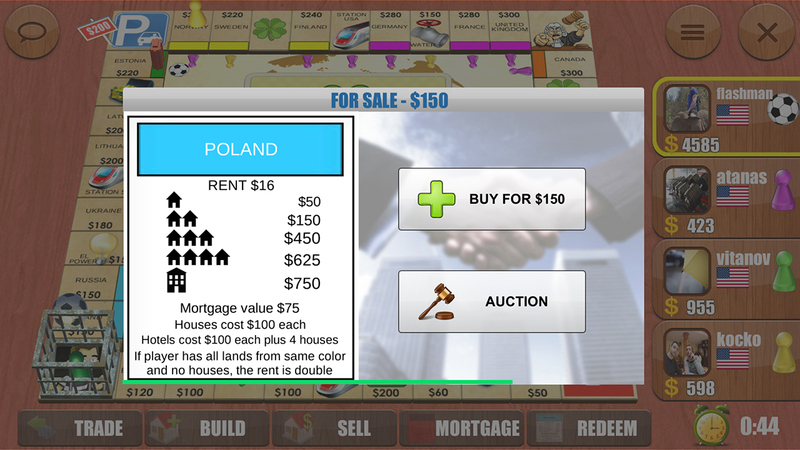 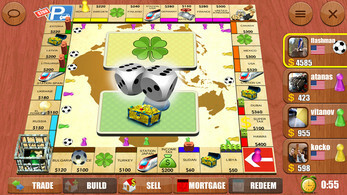 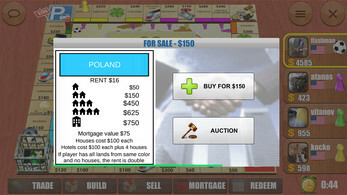 It is similar to the original monopoly game, but it has a slightly different rules and many additional features and extras. 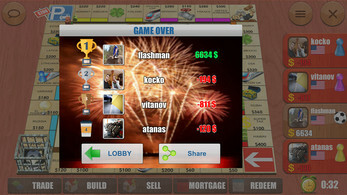 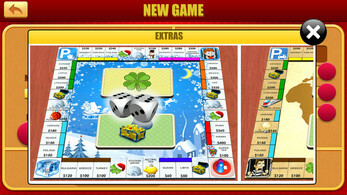 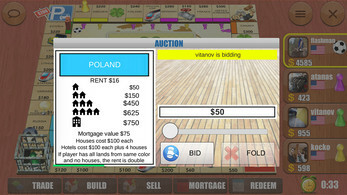 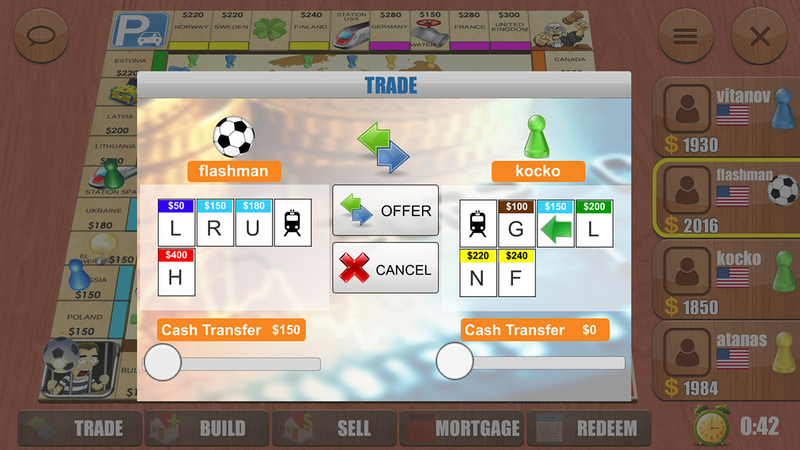 The game is live MULTIPLAYER so you can play with your friends and family remotely and also you can play versus players on our BoardGamesOnline.Net website.